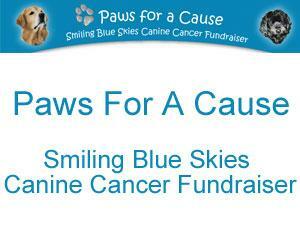 Smiling Blue Skies Canine Cancer Fund has now raised over $200,000 and the Paws for a Cause Walks and Benefit Concerts has contributed over $57,000 to the Fund! 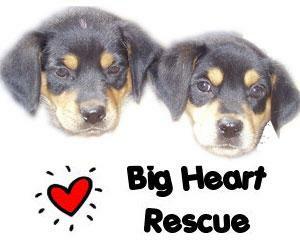 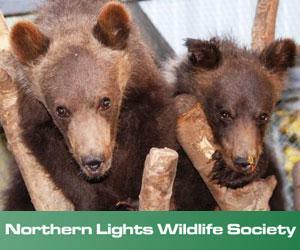 Big Heart Rescue works within the Province of British Columbia with a special focus on small First Nations Reserves, such as Bella Bella and Shear Water on the Central Coast and Kuper Island in the Gulf Islands. 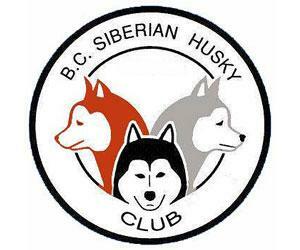 The BC Siberian Husky Club has the distinction of being one of the oldest breed clubs in BC.